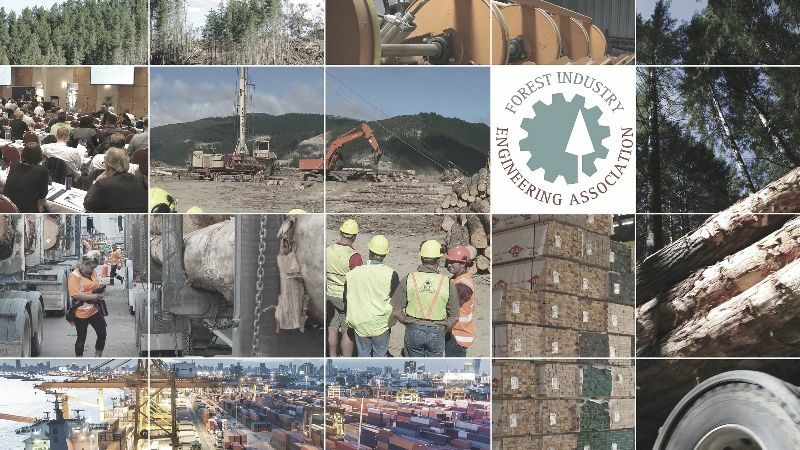 We are pleased to announce the Forest Industry Engineering Association (FIEA) events being planned for 2018. Full details are listed below and in the FIEA Events Planner. Please mark these in your calendar. If you are keen to be part of any of these events, either as a potential speaker, supporter or have other ideas, we are interested in talking with you as we start developing the programmes. We have been extremely happy with the high level of attendance and participation at FIEA’s technology events this past year. Over 1,500 representatives from throughout New Zealand and Australia’s wood products & forest industries attended FIEA’s events in 2017. “As well highlighting local innovation, we are always grateful to the many international technology leaders and experts that travel down from Europe, North America and other locations around the world,” said FIEA Director, Brent Apthorp. “We have a packed calendar for 2018 and are really looking forward to another exciting year,” said Mr Apthorp. Mark the dates into your 2018 calendars. At this early stage, if interested in either presenting or exhibiting, let us know and if appropriate, we can look to build you into the planned programmes.